We configure your optimum access management. A fast and less complicated admittance is essential for successful trade fairs and congresses. With our access management system we provide the access to the holiday fun of your guests. 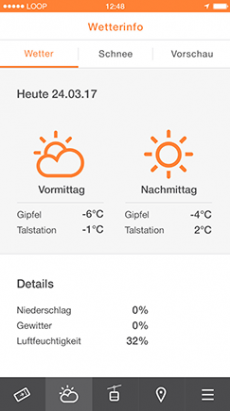 The entree ticket of fans is checked in 0.1 seconds with our ticket- and access system. Efficient ticketing and visitors management for theme parks, attractions, museums and zoos. 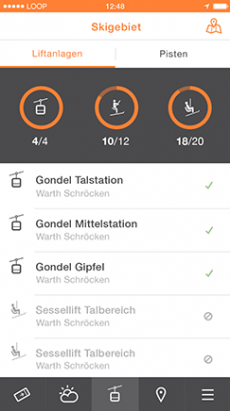 Your Axess ski resort app is completely adaptable to your corporate design. 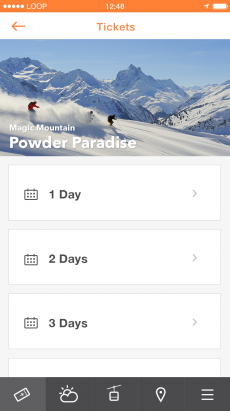 It enables you to find out more about your ski guests and deliver them an incomparable service. Future-proof system solutions for public transport, sports, leisure and cultural venues.